As much as you have beautiful pictures of you and your honeybunch on your phone, there’s actually nothing as pretty as having a record of the indescribable wedding moments you’ll both share. From how your hair flurries to your face to how bright your partner’s face looks when he/she genuinely smiles and laughs. There are body languages and indirect gestures that just can’t be taken in a still frame, reason why a lot of couples really invest in documenting their wedding, making sure they have good souvenirs to look at and share with many generations to come. So, once you’ve confirmed your photographer, you’ll need to shortlist the needed photos – it is important to know precisely what you want. 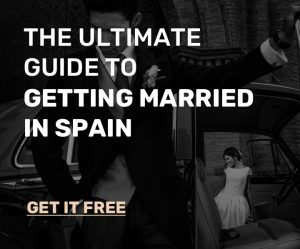 This is a difficult task, but if you are planning to get married in Spain, you’ll need not to worry about this because most Spanish photographers will guide you on the moments they plan on catching. In any case, you’ll definitely want to have these memories in a perfect photo album. After all, there are a good number of beautiful moments this day; some so much expected, and some not. To facilitate this task for you, we’ve brought out some pretty picture ideas you may want to incorporate. Parents and family members are a very important part of this memorable day. The pure joy and love in their eyes during this moment is something you’ll definitely not want to miss! This is often one of the very emotional and sensational moments of this special day! As the Bride walks her way up the aisle to meet her waiting Groom, all eyes are concentrated on her. But if you focus your attention on the Groom as well, you’ll see the raw emotions on his face as he looks at his woman walk to him. 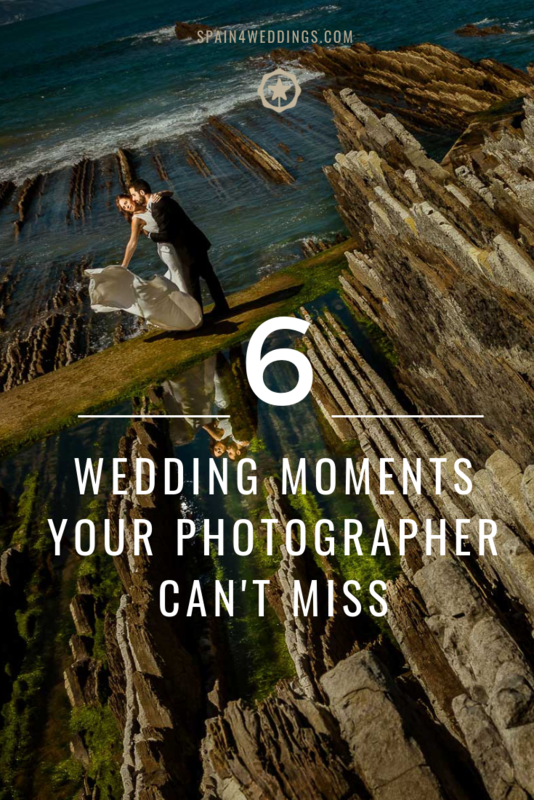 This is a breath-catching moment which you won’t want your photographer to miss out on. Yes! There is no doubt, marriages are emotional, and tears of joy are almost unavoidable. This is most common with the Bride, but my best moment is when the Groom does. This moment is inevitable and forever remains in our minds, especially when you have the records. In most weddings, particularly Spanish weddings, the kiss is, of course, the main and long-awaited part. This follows immediately after the couples are pronounced husband and wife and it’s the part that all couples feel at least some niggles of nerves before as it is their first marital kiss! This beautiful and intimate moment is something that will forever be printed in our hearts in years to come. “You are now declared husband and wife” is the best declaration every couple awaits to hear during this day. Once it is declared, both the Bride and the Groom are overwhelmed with joy as the walk down the aisle. This “finally” moment must be captured by your photographer. These are photos I always search for when looking at wedding pictures. These lovely impromptu moments that occur within the main event, make all weddings unique and put together all of the classic instants, so as to have a story to tell someday. There’s nothing as good as recording your overwhelming wedding moments although many see this as a difficult task. Truth be told, this gets easier with a wedding planner. 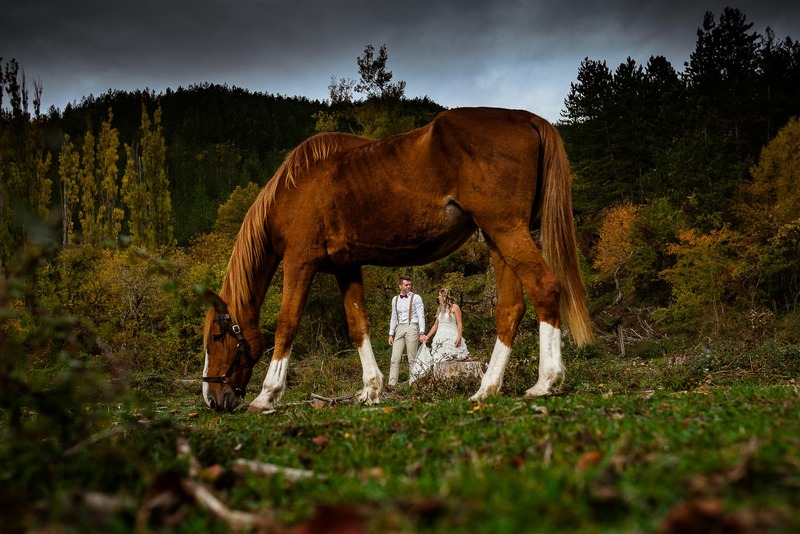 So, if you plan of getting married in Spain, you can hire a Spanish wedding planner and he/she will make sure your photographer don’t miss out on any moment.